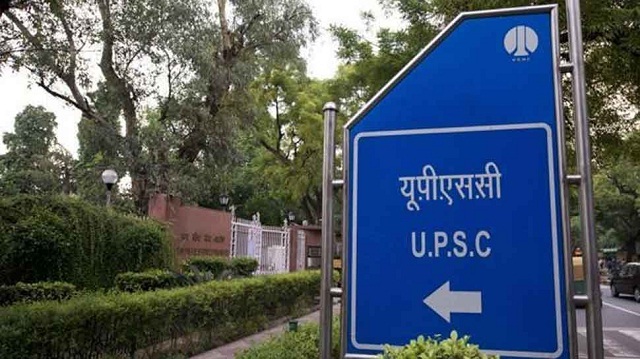 UPSC Recruitment 2018-2019 Apply Online Application Form for 454 Assistant Medical Officer Posts through Official website www.upsc.gov.in. The last date for submission of online applications is 25.05.2018. UPSC Career Job Notification 2018 Various Post - Apply Online. NOTE-1: A candidate who has appeared or has yet to appear at the final M.B.B.S. Examination may also apply. Such candidates will be admitted to the examination if otherwise eligible but the admission would be deemed to be provisional and subject to cancellation, if they do not produce proof of having passed the written and practical part of the final M.B.B.S. Examination along with the detailed application which will be required to be submitted to the Commission by the candidates who qualify on the result of the Computer based examination. Candidates (Excepting Female/SC/ST/PH candidates who are exempted from payment of fee) are required to pay of fee of Rs. 200/- (Rupees Two Hundred only) either by depositing the money in any Branch of SBI by cash, or by using net banking facility of State Bank of India or by using Visa/Master/RuPay Credit/Debit Card.